For the eight years, Fabregas played for the Gunners before joining Barcelona in the year 2011 and the present deal with Chelsea will come to an end at the season’s end. 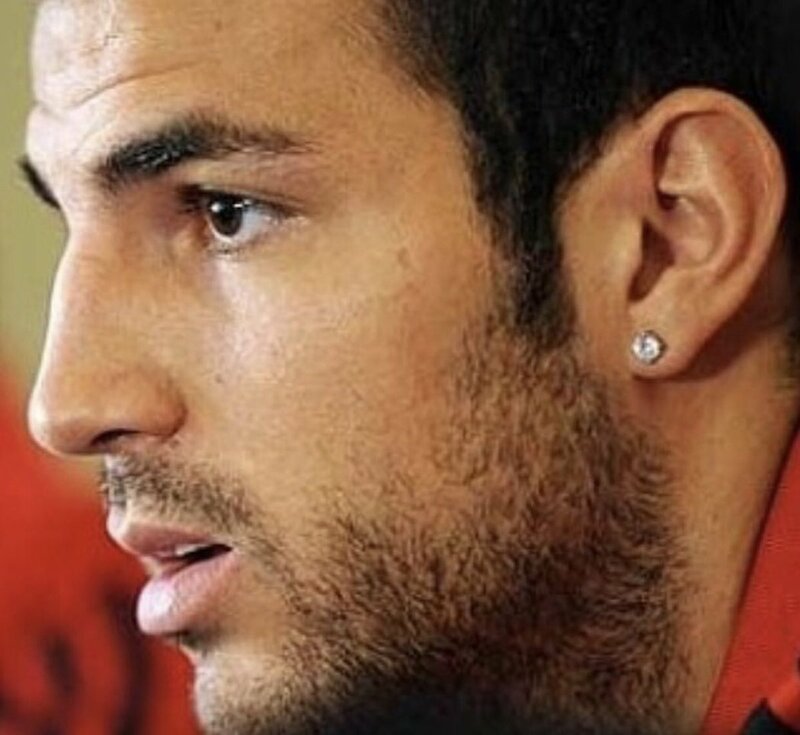 Cesc Fabregas has given hints that he would be open to make a return to Arsenal. He signaled this at the time when his Chelsea deal ran out at the season’s end. Fabregas is the midfielder and now he is 31 years old. He had spent eight years with the Gunners and during his time with the club, he won the FA Cup in the year 2005 after that he joined Barcelona. That was in August 2011. Three years later he came back to the Premier League and became the part of Chelsea – this was the move that outraged Gooners. Despite he has had a good and successful career at Stamford Bridge, Fabregas to begin a Premier League game this season for the Blues.